Android Wear devices will integrate tightly with things like Google Now, Gmail, Hangouts, Maps, voice search, and other Google services. Wear will also, of course, provide extensible functionality for 3rd party apps. On the other side of the fence, Samsung's Gear OS really doesn't have any tight Google integration, and 3rd party development will happen on Samsung's terms, with distribution through the Samsung app store. It seems battle lines are being drawn here - Samsung couldn't have not known Android Wear was coming as the announcement of its new Gear devices drew nearer. The new Gears aren't without any teeth, though - they can read your heart rate, count your steps, two of them can store up to 4GB of music for Bluetooth playback, they all have vivid OLED displays, and Samsung's increasingly powerful S Health app provides solid activity tracking integration right out of the box. But it's easy to see how Android Wear would have those consumers who are paying attention to the wearables market holding onto their cash for the time being, especially for Motorola's intriguing (and intriguingly ciricular) Moto 360. So, we want to know: are you getting a Gear (or have you already)? Vote in the poll below. 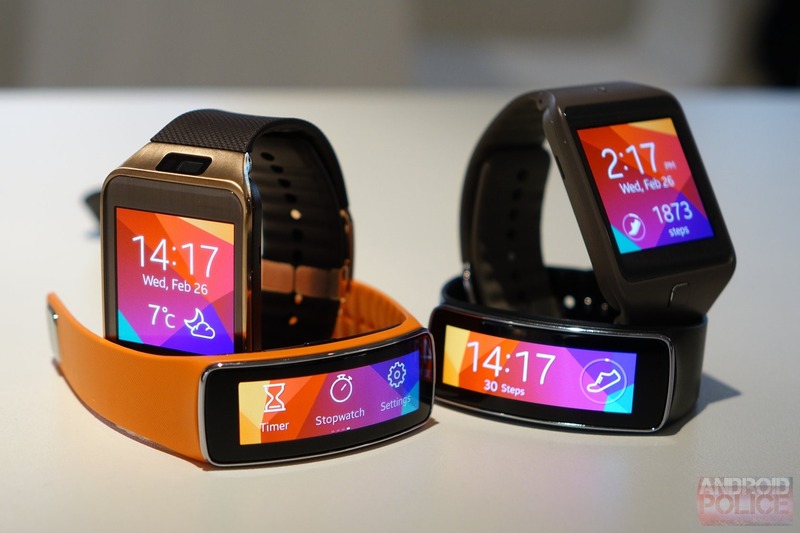 Did or are you going to buy one of the new Samsung Gears? Yes, I bought (or am going to buy) a Gear 2. 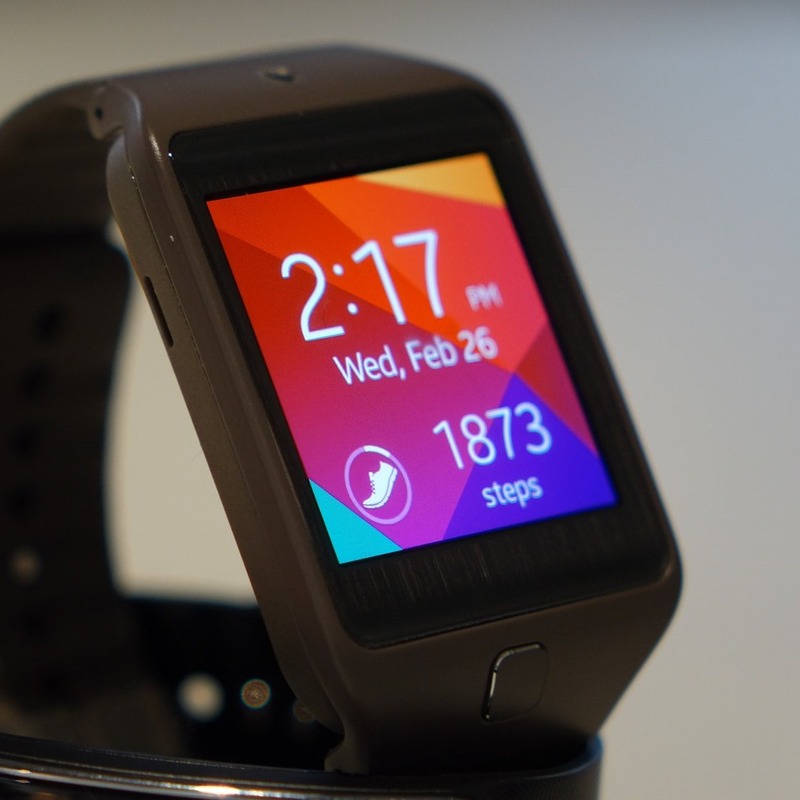 Yes, I bought (or am going to buy) a Gear 2 Neo. Yes, I bought (or am going to buy) a Gear Fit. No / I'm not sure.